Lynne offers bespoke grooming, based with Tails of Tranquility HQ. 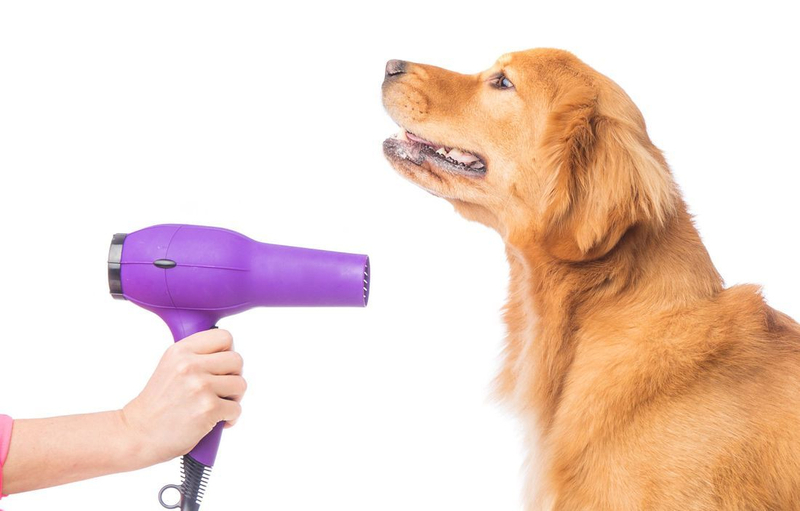 She uses only high quality shampoos and always with the welfare of your dog of utmost importance. She has 25 years of experience grooming dogs of all breeds. Many dogs have problems with being groomed, some with specific areas and some with the entire process! Through understanding, careful handling and low-stress techniques I hope to make the experience as pleasant as possible for your dog. Lhasa Apso, ShihTzu, Westie etc. Tibetan Terrier, Springer Spaniel etc. If your dog has problems with grooming Lynne can devise a training plan to help desensitise your dog to the procedure.